You then select your price point and wait eagerly for your box. This cute little polishing cloth comes in the box to keep your GLITZ sparkly! Now for the box and its contents! I'm so impressed with the quality of the three pieces I received and am loving wearing them with different outfits this month and I definitely feel like the pieces matched my style. I also hadn't heard of any of the brands in the box, which is great as it makes the whole process more fun and unique. 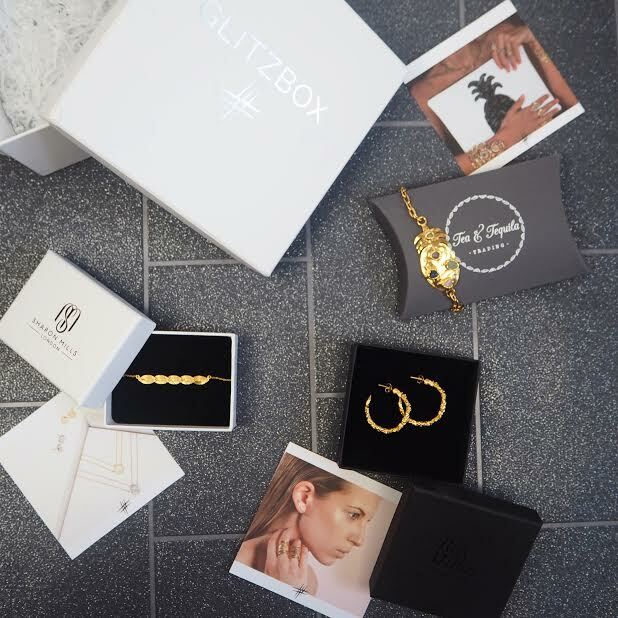 You get a little booklet with your order (the back of it is in the picture above) which acts as your jewellery menu/purchasing form, and then it cleverly folds out into a calendar, which marks the dates you need to return your GLITZBOX by! - Which I'm pleased about as I hate companies that are hazy about their returns and cancellation policies - This booklet goes back in the box at the end of the month along with the jewellery you decide to send back, and you can leave feedback about the pieces you received. These stunning hoops by Ros Millar are textured gold plated silver, and I fell in love with them at first sight. I only wish they didn't cost £195 else I'd be using my £30 GLITZ credit on them without a doubt! They're a really classic design but the textured gold makes them so eye-catching and edgy. It's going to be a sad day for sure when I send these beauties back to GLITZBOX HQ! 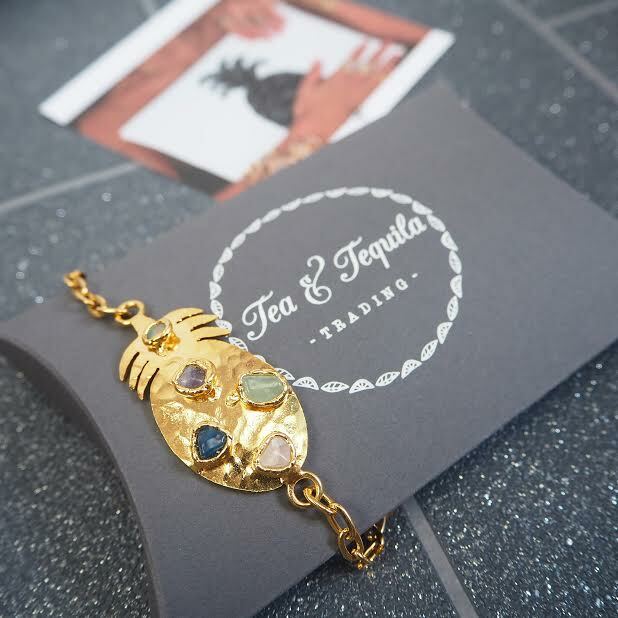 The style of my final piece is quite different from the other two, and it's this amazing bracelet from Tea & Tequila. (Props goes to them for having such a cool name too) After looking into this brand, I've seen they also do handbags and homeware, so there's now a wishlist up to my elbow of their products. I'm going for cocktails with a friend this weekend and can't wait to wear this with a gin or tequila-based drink in hand. The jewels are mexican hand-cut amethyst and quartz and are so stunning in person, I also love the texture of the pineapple and that it is slightly curved so that it hugs the wrist nicely. All in all I think it's a really clever concept, and would make the perfect present for that friend of yours that has everything. (We all know someone like that, right?) I also think a lot of people are quite fickle when it comes to jewellery so having the option of wearing something for a month (to events and in Insta photos) and not having to commit to purchasing it is really handy. 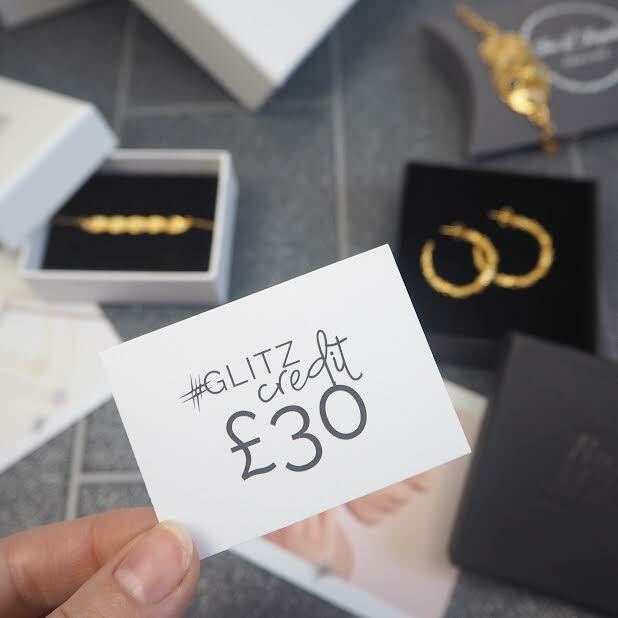 I love seeing companies support smaller brands and the little card that comes with each piece is a cute finishing touch as it gives you a little background on the designer and their social media links (Yep I've already insta-stalked and followed all three brands). What do you guys think? 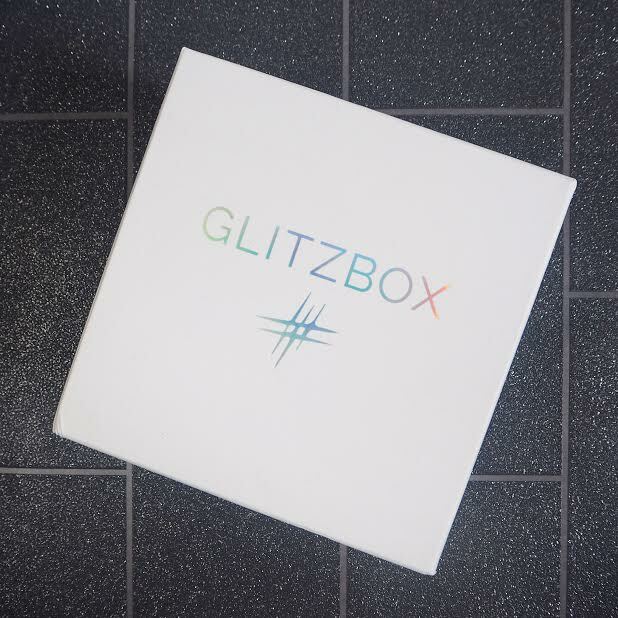 Could you see yourself using GLITZBOX? Wow I love this box! It's a great idea for a gift like you say; my best friend would love something like this! Love your flooring too! Oooh, I'm so intrigued by this concept! I love the idea of having a constantly rotating jewellery box, giving you the chance to experiment with new designs and looks every single month! 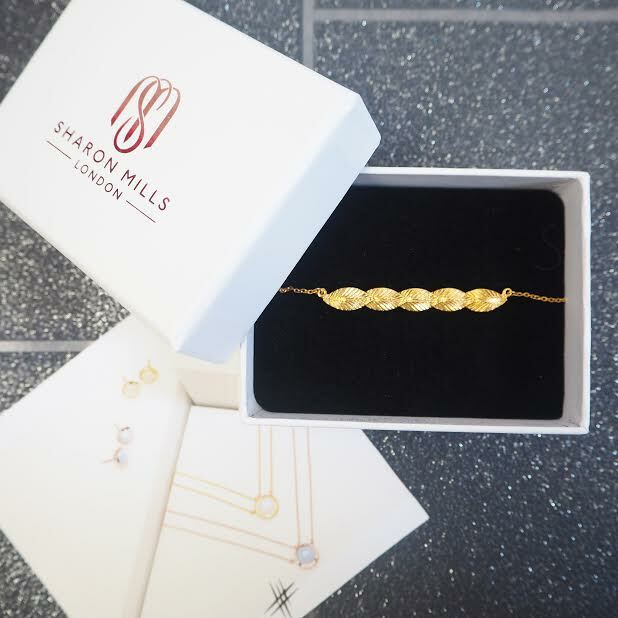 It's great that you can purchase your favourite pieces too! I'm not surprised that you're keeping the leaf necklace, it's beautiful! So dainty but really unique and eyecatching! I'm a big fan! I have taken the quiz with your referral code, so fingers crossed I'll be able to sample this service too!! And btw, the "Simples!" part of this really made me giggle! I do love this idea and think it's really original however I'm not convinced I could afford the initial subscription fee! I do think it would be quite to hire jeweller though - you'd never get bored! I love the Tea and Tequila piece, it's so unique! This is a great concept and I love that you can either send them back or buy them at the end! I definitely don't switch my jewellery up often enough to justify it, although I guess that's the beauty of being able to send it back! Such a great idea for a box. I rarely wear jewelery anymore but want to get back into it. I will definitely enter the prize draw. Thank you. This looks like an amazing box! The jewellery is stunning! This is an interesting concept, though I personally steer clear from subscription box type deals!